Incline Village real estate is becoming even more popular these days because of what the small charming town has to offer. This is an ideal place to settle for those who love opulence and some peace and quiet. The town offers the most luxurious houses overlooking Lake Tahoe where you can enjoy all the privacy you want. This is a luxury you can enjoy while being close to the best high class establishments and dining facilities. Another reason why tourists frequent the place is because of the restaurants in Incline Village. Living here gives you the privilege to indulge in any of these places anytime you want. Incline Village real estate neighborhoods tender serenity and peace while offering fun and excitement at the same time. The town is filled with outdoor activities all throughout the year. It has the best recreational places often dreamed by many. Being close to Lake Tahoe is definitely an advantage especially if you are a lover of outdoor activities like swimming, kayaking, boating and water skiing. During winter, the town is considered to be one of the best ski places in the country and is often frequented by tourists. Additionally, golf is one of the most popular spring, summer, and autumn sports in town. Unknown to many, Incline Village takes pride in the two wonderful golf courses in their community. This classic Robert Trent Jones Sr. design is the biggest and most popular golf course in Incline Village. The place is often frequented not just because of its distinctive courses but also because of the magnificent views the place has to offer. The Championship Golf Course has been a recipient of many awards after its complete renovation in 2003. Some of these awards are “Best in State” for the years 2012 and 2013 by the Golf Digest Magazine and “Best Courses to Play” in 2011 by Golfweek magazine. If you are a golf enthusiast then this is definitely a place for you. The golf course offers state-of-the-art practice facilities and challenging courses. Furthermore, it also houses a beautiful clubhouse with a full service restaurant and dining options that offer excellent services. This is definitely one of the best places to relax and enjoy your weekend. Enjoy the day playing golf with your loved ones and friends. You can retire in the evening with a delicious meal at The Grille at the Chateau, while being mesmerized by the scenic view of nature. 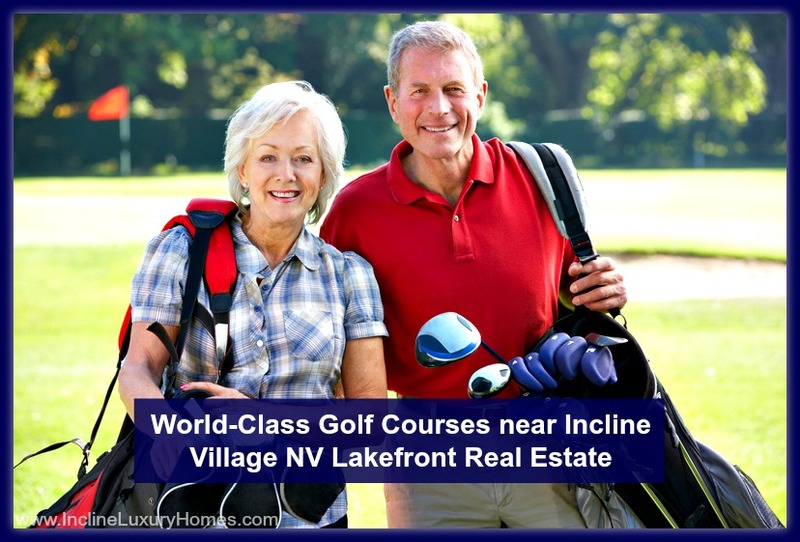 If you are a golf lover and the future resident of one of the luxury homes for sale Incline Village NV, then this 18-hole golf course is for you. Incline Village Mountain Golf Course offers an amazing mountain layout with elevation changes and fully-grown tree obstacles. 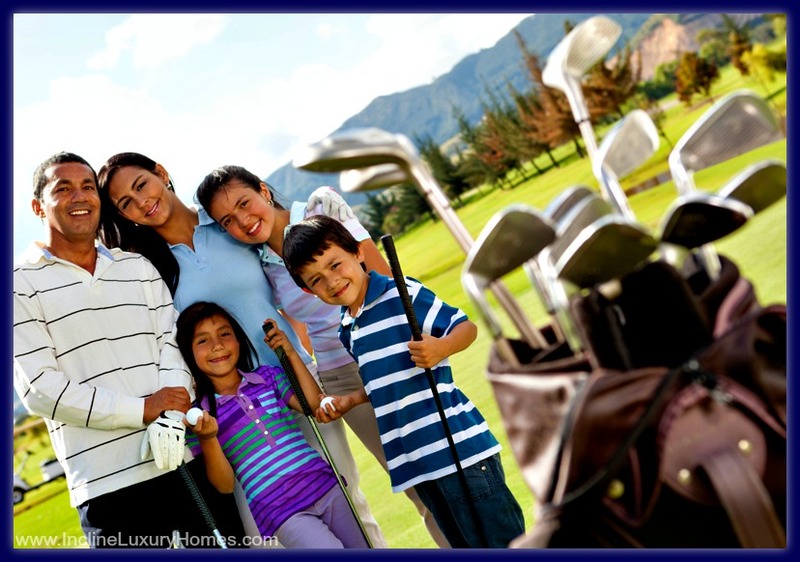 This is a golf course where you can simply have fun playing golf while spending a quality day with family and friends. This par 58 Lake Tahoe golf course has already started this year’s season as of May 20 so you can go to the facility at your convenience as long as the weather permits. Aside from golfing, it also provides great food and excellent drinks. Furthermore, it has a Golf Shop where you can purchase any golfing needs you may have. Would you like an expert assistance in searching for your Incline Village dream home? Feel free to visit this website www.InclineLuxuryHomes.com.